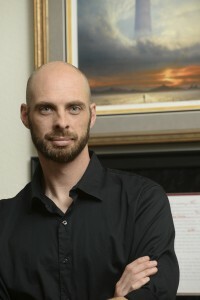 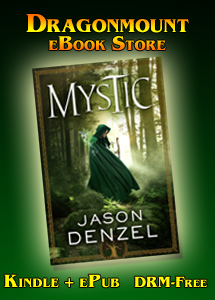 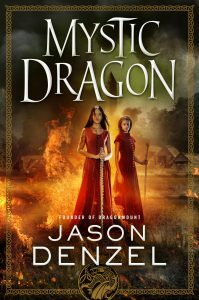 Trent’s Bookshelf, a local bookseller near my home has signed copies of Mystic and Mystic Dragon available online and in store. 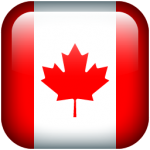 Online orders can be personalized; just request it when you check out. 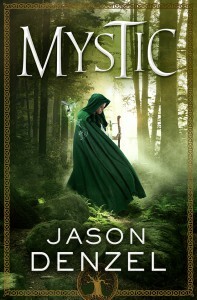 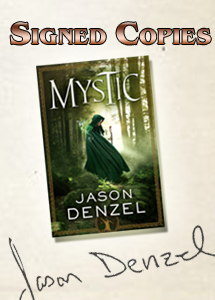 The Signed Page: Signed copies of MYSTIC available online.